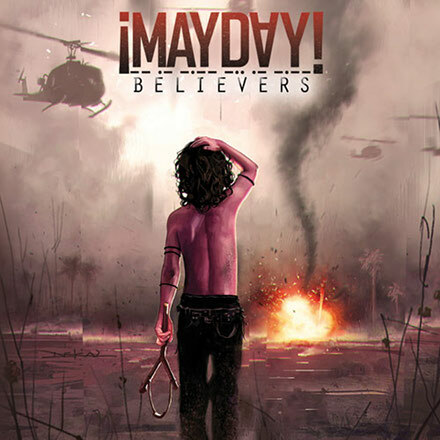 Why wait to bump ¡MAYDAY!’s Believers when you can get it right away? Three exclusive Deluxe Edition bonus tracks. Pre-order Believers on iTunes today!